Introducing in the red corner, pun intended, weighing in at 1.88 lbs. and having an overall length of 7.6 inches. The invulnerable, durable and virulent red- headed stepchild of Browning designed pistols, again…pun intended. 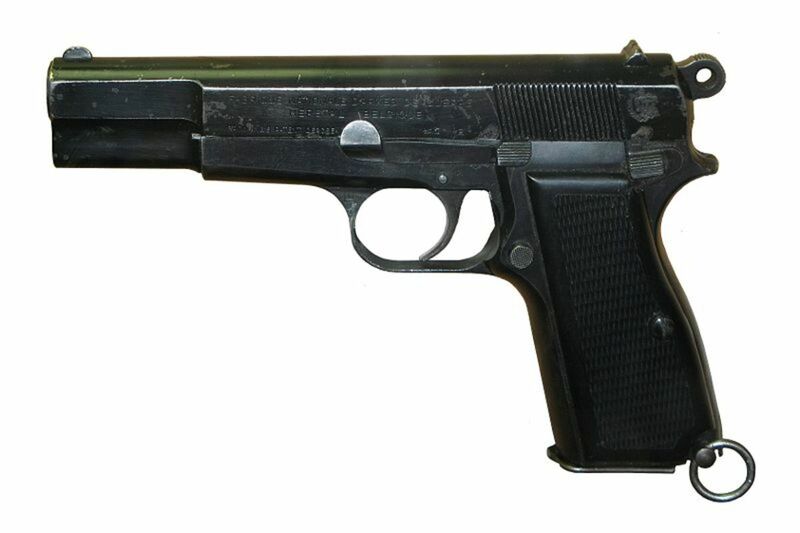 A rather thin pistol, whose simplicity reeks of the Russian philosophy of functionality, reliability and ease of mass- production, with approximately 1.7 million produced. 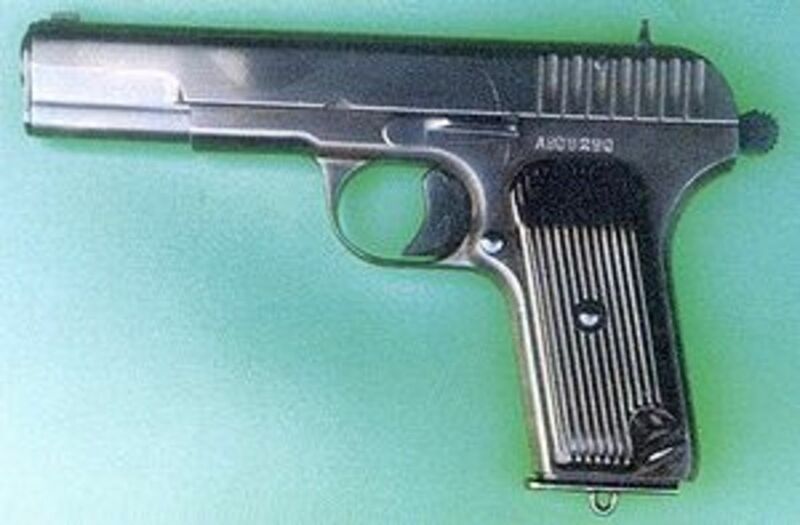 The Russian Tokarev TT-33! (Sound the U.S.S.R national anthem). Ok, drawing an analogy between two geriatric pistols and heavy weight boxers might seem a little bit over dramatic. Seeing that the 82 year old Tokarev and the 101 year old M1911 would probably look very un-imposing meeting in the middle of the ring with their walkers modified with bright green tennis balls. But, let’s face it. 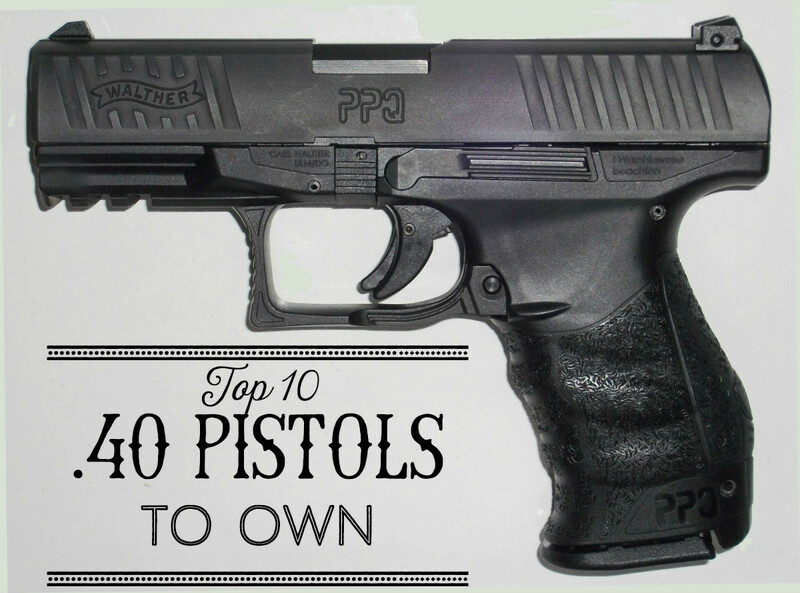 Both pistols are the heavy weight top contenders of their era and would be game opponents. The Tokarev TT-33 and the 1911 are very similar in design. Both are brainchild of John Browning, the Tokarev being a Russian knock-off of Browning’s FN Model 1903. When you feel both of these weapons in opposing hands you really notice the size difference. If anything, the Tokarev feels more like a cruiser weight that just packed on enough muscle to compete with the robust natural heavy weight 1911. Both pistols are Semi-automatic with 8 round magazine capacity. Both take down similarly by removing the Barrel bushing and slide stop. In this aspect I give the advantage to the 1911 which is easier to field strip. On the tokarev a rod is needed to push in the barrel bushing to turn it and remove. I personally don’t like the idea of needing any tools to field strip any weapon made for the battlefield. Both use the short recoil dropping-barrel system. The TT-33 has a hammer/sear assembly. This assembly is removable from the weapon and includes cartridge guides that provide reliable functioning. 1911 Barrel bushing (above)- Can be removed by hand, Tokarev - Below needs a rod. 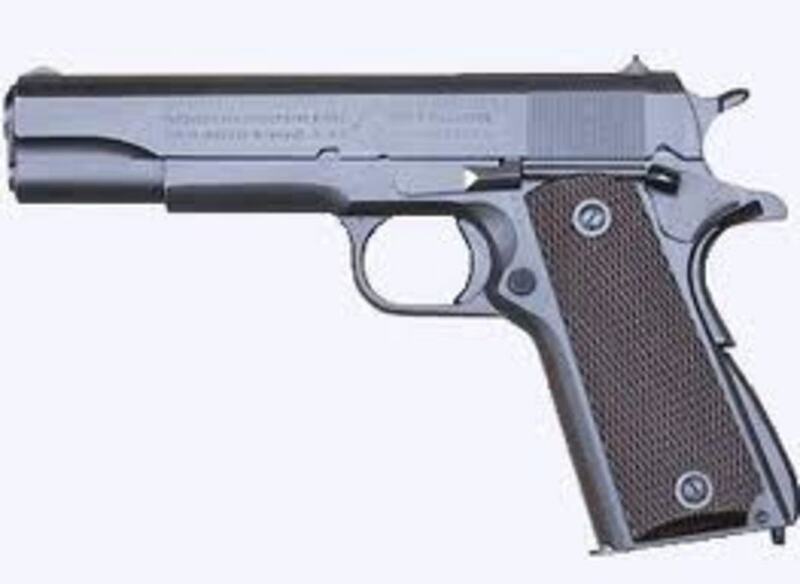 The TT-33 has locking lugs all around the barrel; the 1911 are only on top. 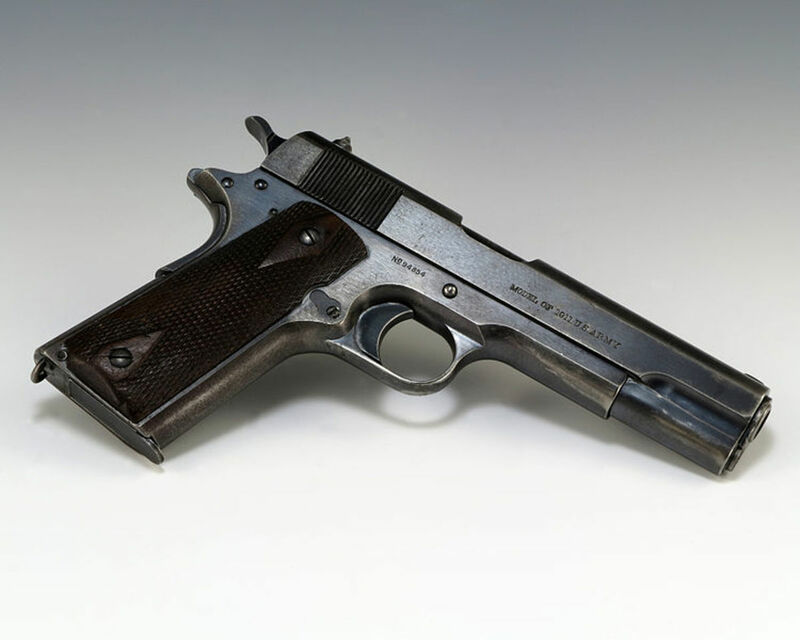 Fedor Tokarev also made several alterations to make the mechanism easier to produce and maintain. 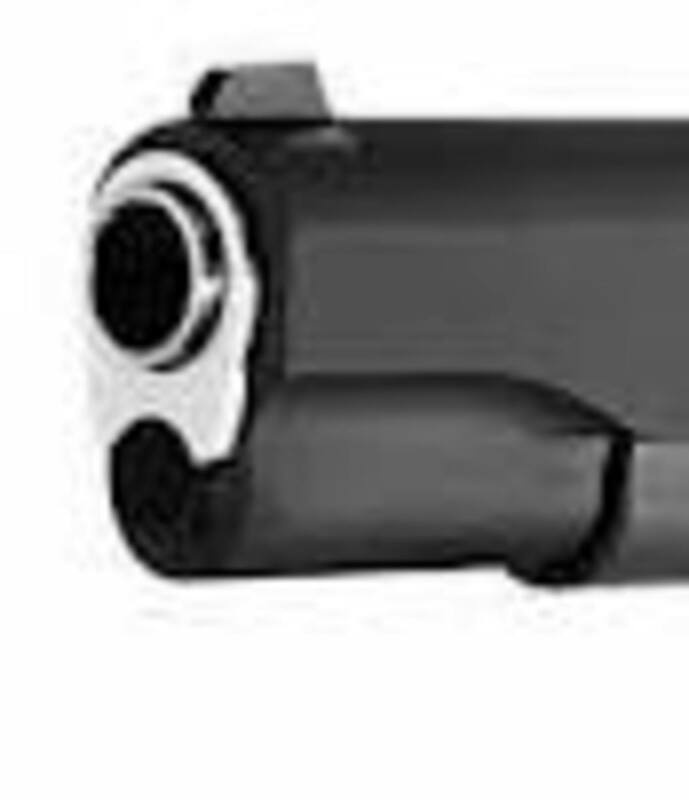 The recoil spring is secured to the guide rod which does not depend on the barrel bushing to hold it under tension like on the 1911. 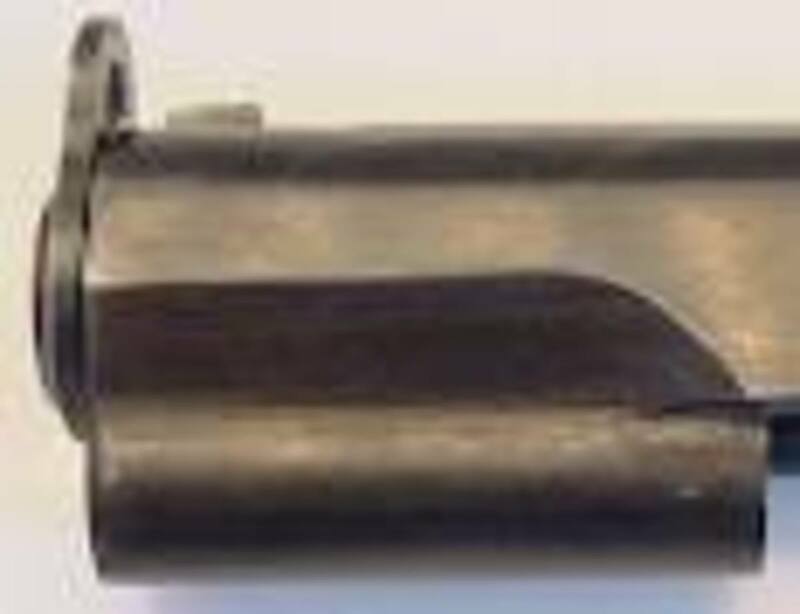 Production even machined the magazine feed lips into the receiver to prevent damage and mis-feeds when a distorted magazine was loaded into the magazine well. 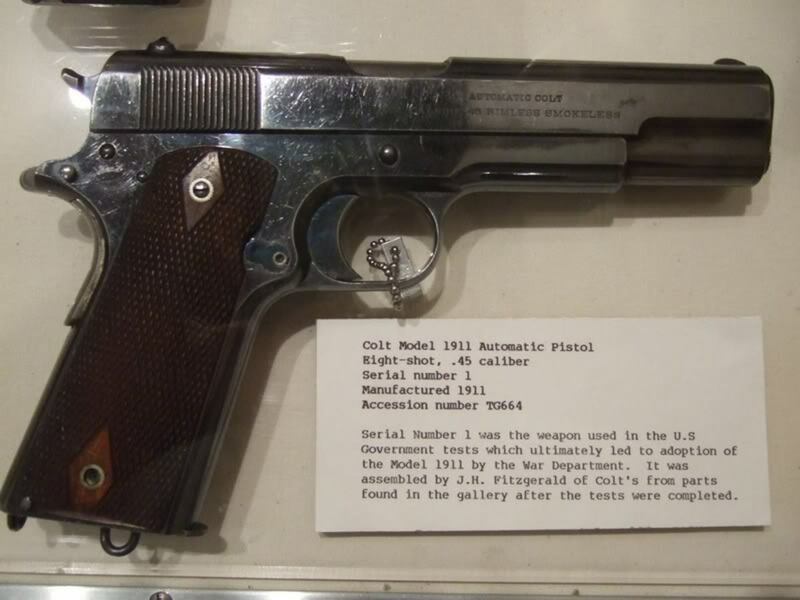 The 1911 shoots a 230 grain .45 ACP (Automatic Colt Pistol) round. This round is slow but heavy. The TT-33 shoots an 85 grain 7.62x25mm round that is almost twice as fast but half the size. Overall, there are arguments on both sides of the coin about these two rounds. One fact is the 7.62x25mm has superior penetration capability. I have shot both and I was completely caught off guard by the Tokarev’s out-of–the-box accuracy using ancient Bulgarian corrosive ammo. Although I haven’t shot a WWII era 1911 A1, I have shot several newer models such as Colt Gold Cups, Kimbers and other modified 1911’s. I will go out on a limb and say that the Tokarev out of the box is close to on par with a $1000 newer model 1911. This is where the Tokarev really jumps ahead. 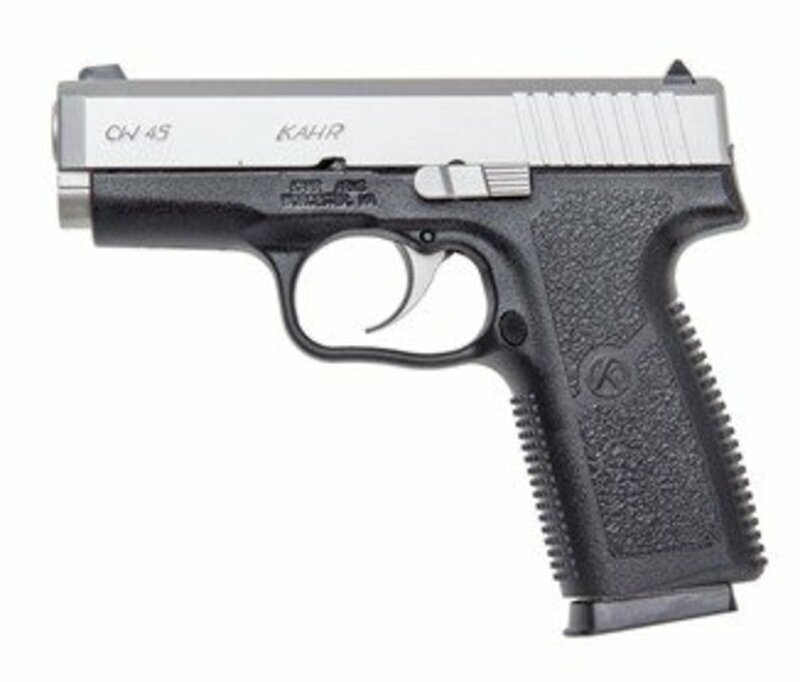 You can purchase a Tokarev for between $180 and $220. Basic 1911’s run around the $500-$600 mark. As far as modified Tokarev’s, I haven’t found any so called “Super-Tok’s”. Although, it’s fun to think about a modernized version of this weapon it doesn’t look like that is in the cards. If we are just comparing the very bare bones WWII versions of these two pistols I am going to have to give a close decision to the Tokarev TT-33. It is more reliable, as or more accurate and will penetrate obstructions on the Battlefield. I like that the Tokarev is lighter, and much thinner (less raw material) so it is cheaper to manufacture. It is simpler, with less safeties and moving parts. Its ammunition is smaller and lighter, this makes it easier to ship and for individual soldiers to carry more ammo. 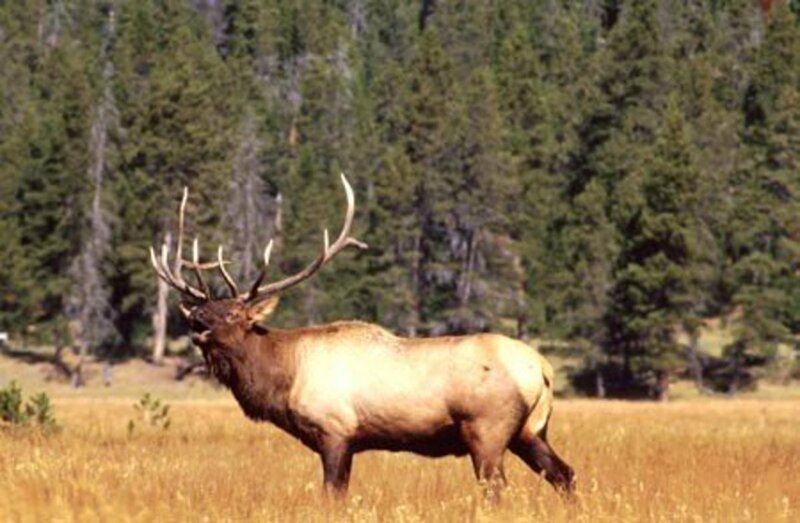 It has less recoil and a shooter can get a follow –up shot off faster as well. As far as the ammunition debate, that will have to wait till my next article. 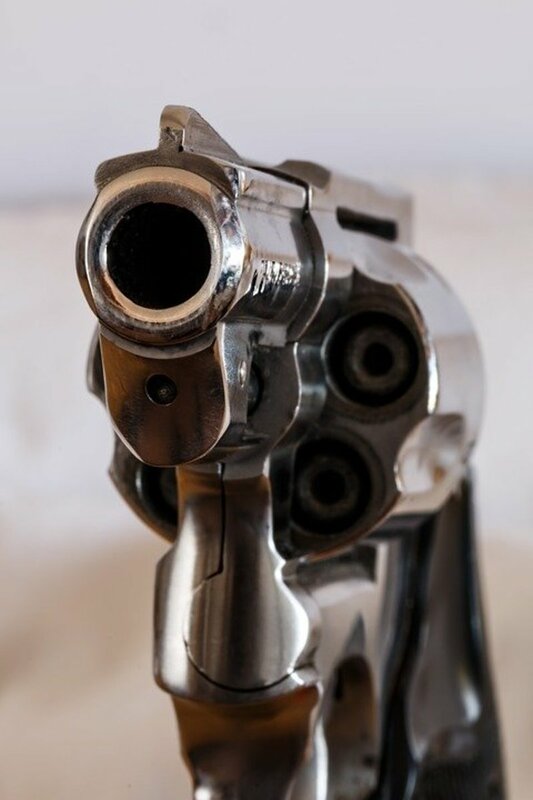 It is an age old argument of velocity vs. bullet weight and diameter. Here is the Introduction to my next article………………………….. When I try to compare these two rounds to one another, my imagination invokes two heavy-weight boxers. The .45 which I compare to George Foreman, is a lumbering powerhouse when within range will drop you like a bad habit. The 7.62x25mm I compare to Evander Holyfield , it is a Cruiser weight who can hang with the heavy weights. Somebody simply forgot to tell the 7.62x 25mm that it wasn’t supposed to match and in some ways exceed the much revered, U.S. made .45 ACP. I love this World Heavyweight Title style of comparison! If you could write fan-fiction with this style, you would make a lot of boxing fans very happy, and I'm sure they wouldn't mind if you made fantasy matches and change history at that. You do not need tools to field-strip the TT. I do not understand where people get his idea, and I've even seen special tools sold on e-bay. To take apart the TT you remove the barrel pin clip by using the front notch of the magazine. Then you slightly move the receiver back 1-1.5mm to release the return spring tension and take the pin out. The receiver slides off the frame together with the barrel - done!